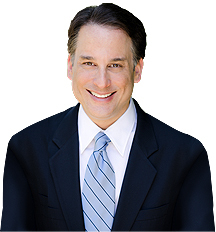 The city of Santa Monica is the essence of the Southern California beach community. It is a politically active community with a fiercely independent city council . While its laws are changing, Santa Monica has a reputation for having some of the strictest rent control laws in the country. 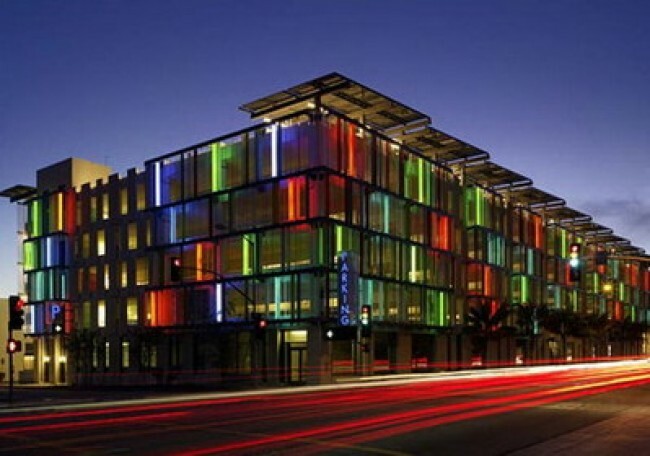 Santa Monica has its own school system which is known for the quality education it offers its students. It also administers its own public transportation and governmental infrastructure. All of this gives the city a real feeling of community. 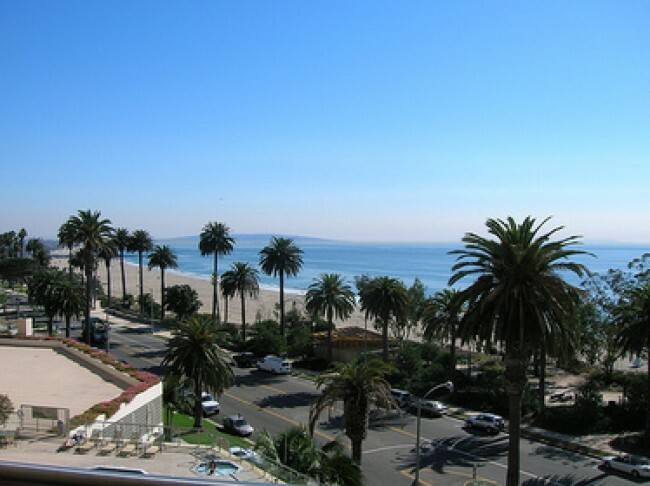 Santa Monica is bordered on the north by Pacific Palisades, on the east by West Los Angeles, on the south by Venice, and of course on the west by Santa Monica Bay and some of the most beautiful, sandy beaches to be found anywhere. From the top of the bluffs of Palisades Park, one can enjoy panoramic views of all of coastal Los Angeles. Up until World War II, Santa Monica was a small beach community connected to the City of Los Angeles by the Red Car, a trolley line which was used to bring beachgoers to the seaside community for day trips. When Douglas Aircraft built their Clover Field manufacturing plant on the site of what is now the Santa Monica Airport, the city went through a building boom to accommodate the influx of people who came to build airplanes during the war. The town continued to develop through the ’50s and ’60s into a city known for its innovative and active population. Santa Monica is a city of neighborhoods. Residents in every part of the city identify strongly with the neighborhood they live in, adding to the strong sense of community to be found throughout the city. North of Wilshire are the exclusive neighborhoods while the southern part of the city is characterized by a mix of homes and apartments. 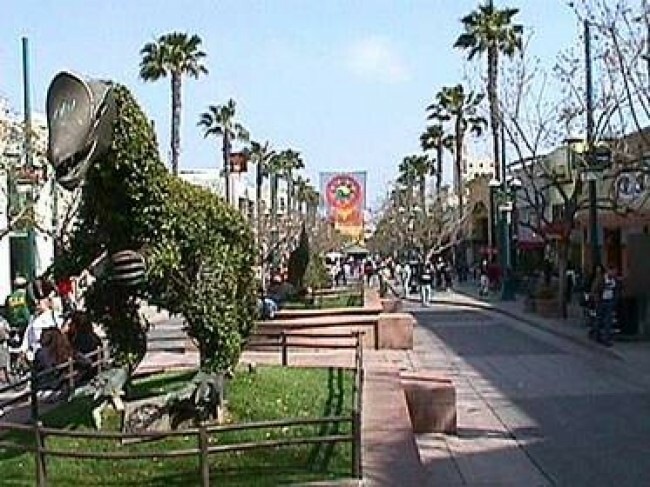 Shopping areas include exclusive Montana Avenue, the Third Street Promenade, which attracts people from all over Los Angeles, the Santa Monica Place Mall, and Main Street. 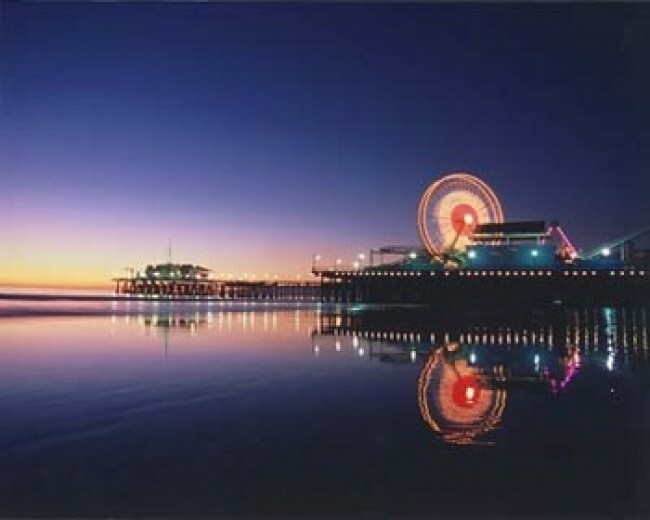 Additionally, Santa Monica boasts three different Farmer’s Markets and a pleasure pier.